Sushi 🍣 Bar: iOS, Android App - Free & Real Betsoft Casino Slot. 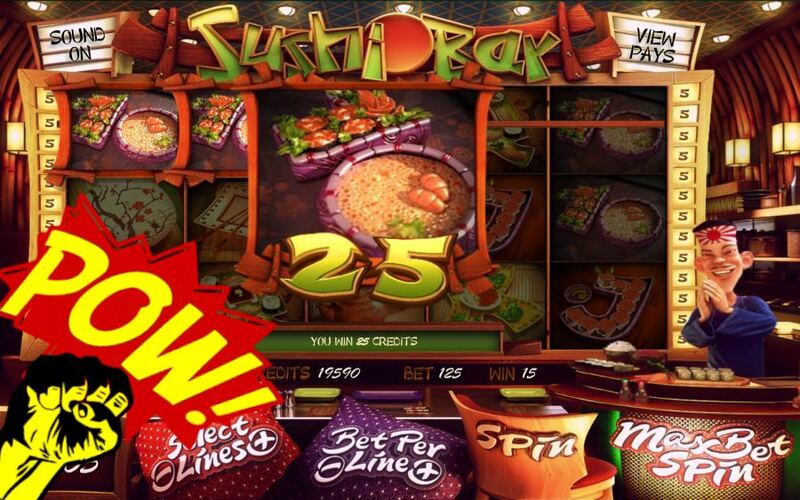 The Sushi Bar slot machine game from Betsoft is one-of-a-kind creation from the creators, Betsoft are known to provide great slot payouts for players. The game is based on the Japanese life and culture featuring sushi serving restaurants. 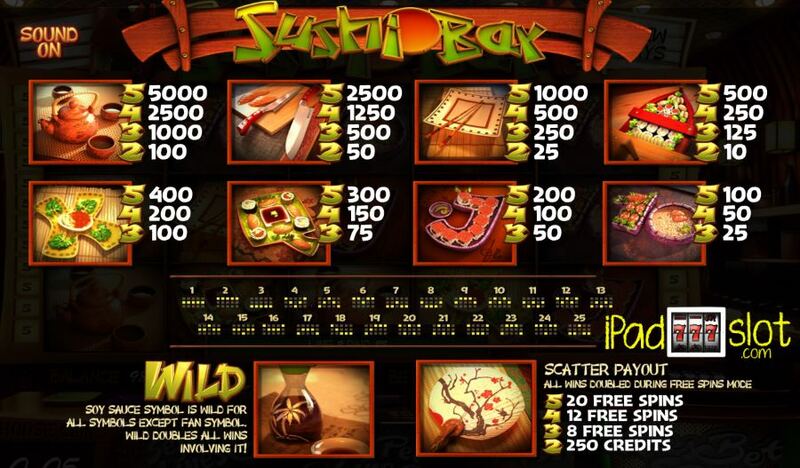 Sushi Bar online slot machine game contains the theme of Japanese Supermarkets, which is often seen selling Sushi. The game characters and the slot compliments the same all through. The characters of the game resemble to the culture of Japan. Sushi being a chief symbol participates the most of all. Tea Kettle with Cups: This is the highest payout symbol of the game. The symbol contains a considerable payout of 1000 coins when the entire reels are filled with the same symbol. For appearing 4 times, the payout is 500 coins. For the symbol, appearing 3 and 2 times, the payout is 200 and 20 coin credits respectively. Knives: Knives hold a second position in the slot and pay 500 coin credits for filling 5 slots entirely. For filling 4 times, the slot credit is 250 coins. For appearing 3 and 2 times, the coin credits are 100 and 10 respectively. Sushi Bowl: This symbol holds the 3rd position, and pays 200 coin credits for filling the reels with the same symbol. For appearing 4, 3 and 2 times, the payoffs are 100, 50, and 5 coin credits respectively. Table Sheet: This symbol holds 4th position in the regular symbol setup. The payoffs are 100, 50, 25, and 2 coin credits respectively. Food Platter with Broccoli: This symbol holds the first among the 4 positions of low payout symbols and pay 80, 40, and 20 coin credits for appearing 5, 4, and 3 times across the slot layout. 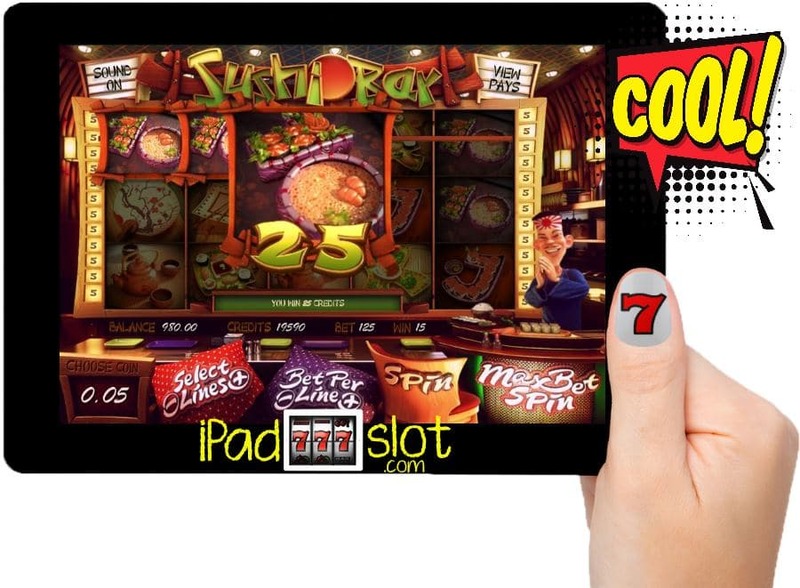 Food Platter with 4 bowls, Sushi Platter and Rice Platter: All these symbols occupy the final few slots among the low payout symbols and contain a maximum of 60 coin credits for appearing 5 times across the reel set. Wild Symbol: The Wild Symbol of the game is a soy sauce symbol. It works out as a trump symbol in substituting all the other symbols except for the scatter symbol. What is more interesting is that the wild wins are doubled. Scatter: The scatter symbol of the game is a fan symbol. 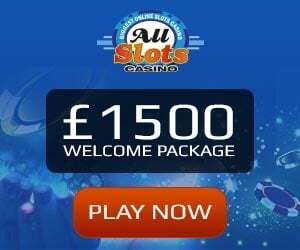 It has a self-payout scheme of its own, and pay in the form of free spins. For appearing 5, 4, and 3 times, the free spins that can be won are 20, 12, and 8. Only for appearing 2 times, the prize credits to be won is 50. Sushi Bar is a fun iPad slot machine game app by Betsoft, which features on the game reels the culture of Japan where the sellers sell Sushi by the truckloads. Apart from this, the game contains wonderful player-friendly scoring options in all aspects of it’s bonus features. No matter if you play this Betsoft game for real bucks or free fun you will enjoy it we promise you that. 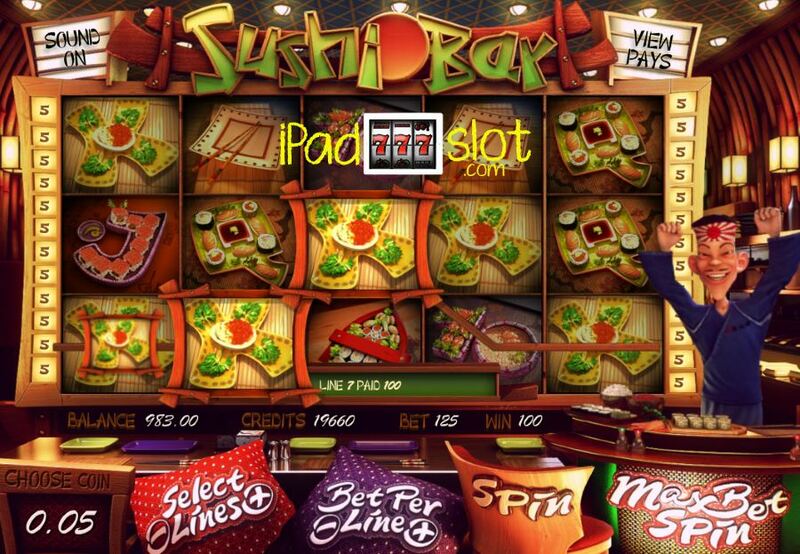 NB – this Sushi genre iPad slot is available to play at our approved iPad casino sites here.